I strive to capture the everyday moments, the quirky moments, and the heartwarming moments in an artsy and whimsical way. I love capturing the real gritty moments and transforming them into artsy ones. Finding the moments and creations that people simply walk by are those in which I find the best photos. I love meeting a fresh newborn, a tired mom, an anxious father, an overexcited toddler sibling, and capturing those raw moments in which they can look back and see the good moments, the shiny ones in which they wish they could relive the past, if just for a minute. Moments in which sparkling happy eyes trump bags under the eyes, moments in which a rough toddler is gentle, moments in which a new dad softens under a tiny newborn daughter’s cool stare. The moments that saturate your heart with peace and love. What do you specialize in ? I specialize in photographing children and families. I enjoy photographing children in outdoor settings and natural lighting, especially when they get to have a good time during the process. I believe children should have fun while being photographed. If you and your child would like to have an enjoyable photo experience, please contact me so we can set up a time and location. Also, if you don’t have the aforementioned child, but still want some awesome photos, contact me anyways! What’s your availability? I take on just a few clients a month: this allows me to enjoy what I do and give your photos the very best attention and care. This also allows me to get your photos to you quicker. Babies and children change so fast so I’d rather you savor the memories sooner than later. Please contact me to find out my availability via message on my Facebook Photography page or email me at rfaruqi84@gmail.com. Please also view my appointment and cancellation policy here to see how to make an appointment. How long will our photoshoot take? I operate on Kid Time. I will do my best to take as long as needed to get photos that we are both happy with! Depending on the location and mood of children, the length of time will vary. Children sometimes get worn out – I try to aim for at least a 35 minute session. Newborns usually have a shorter period of cooperation (i.e. 20 minutes), so you may notice me lingering to find the best 20 minutes for your baby! Newborn sessions are usually done at home so we may do an hour or more if needed to find that sweet spot! Specific tips for mommies-to-be: a guide I enjoyed! I will send you a personalized style guide to help once we book our session that is helpful for families and individual portraits! Photoshoots with children in a location not at home means you will need a little prepping. I usually try to bring some extra crackers, but do bring a snack, a backup outfit, a favorite toy, and a prop if you would like! I enjoy using nature as my background, but sometimes a favorite item that you would like to use as a prop may make a look pop! Props are optional. How do I prep for a newborn photoshoot at home? I will send you more info on this specifically once you reach out to me. But basically, newborns like warm environments so keep it toasty, and plan on feeding your little one right before I reach. Also, try to scout out the areas of best, natural lighting. Sometimes you may prep a room, only for me to realize that the lighting is better in another room, so flexibility is appreciated. Also, newborns have a lot of stuff ~ it’s normal, mess is normal, embrace it! Just try to get some rest before your photoshoot so you look your best. 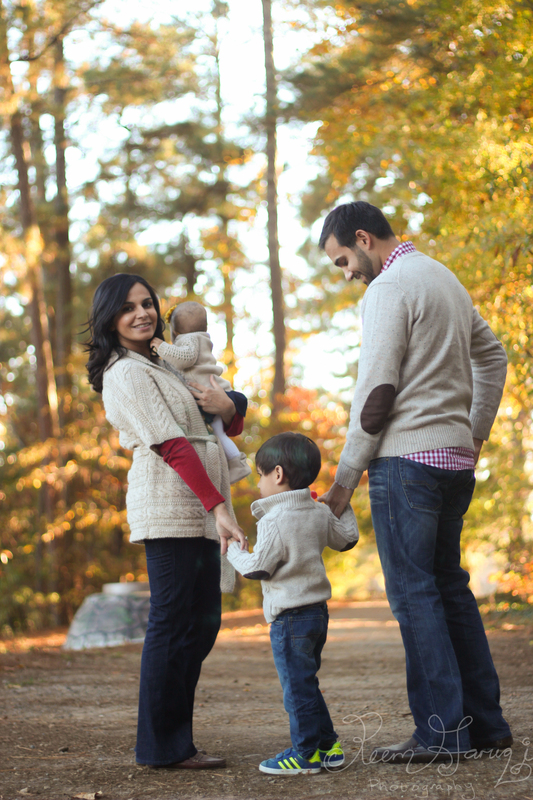 Also some of the best photos are of those of you with your little one, so try to be photo-ready. What do your clients have to say about their photos so far? Please read their testimonials here. What will I leave with from your photoshoot? 1. A fun photosession with beautiful, warm memories, the memories that will saturate your heart with peace and love. 2. I take a bunch of photos which means…you will get a nice variety of quality photos! I will creatively edit the best ones and present them to you in an online gallery. You will have rights to your photos. Each photoshoot varies with the number of photos you will get. Please see the pricing portfolio for more details.